You'll love our fun atmosphere and unique, high quality treasures! 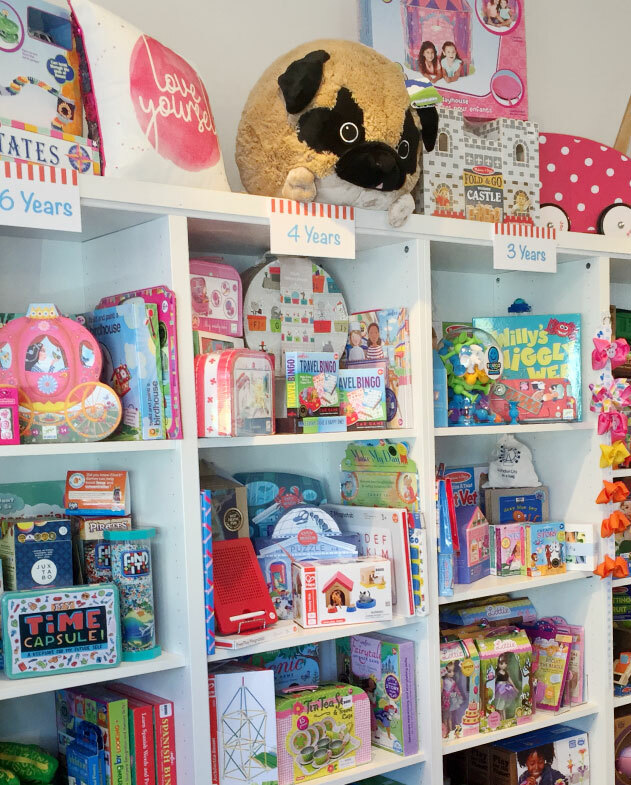 At Twirl Toy Shop, we help you experience the magic of smiles and celebrations, complete with family-friendly shopping. 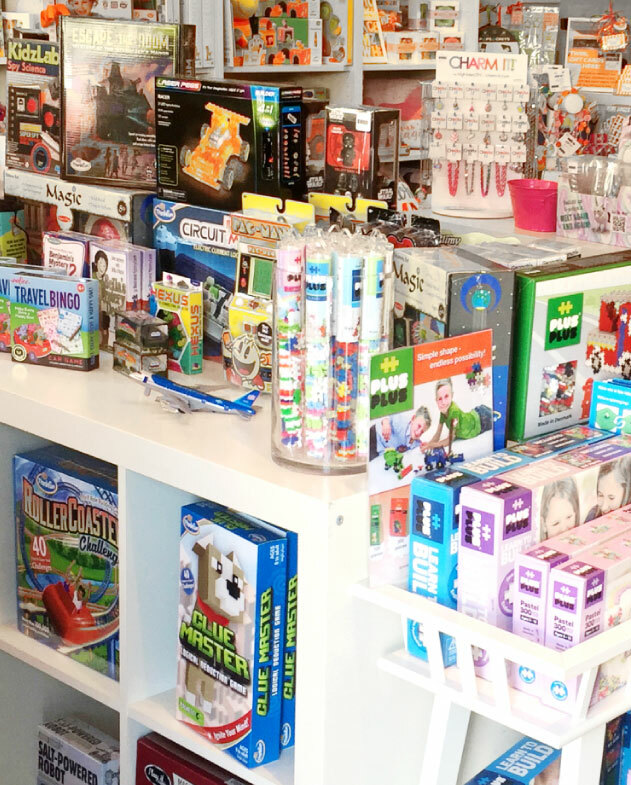 You will find a thoughtfully curated selection of quality and unique toys for kids of all ages. In fact, you'll find a new game, toy or activity to try out every time you shop. in the look of wonder in a child's eyes when they see a new toy. in the power of community. in fostering creativity, sparking imagination and having some good ole' fashioned fun. that with the right tools, our children will be able to build a better world. in the importance of small business and entrepreneurship. 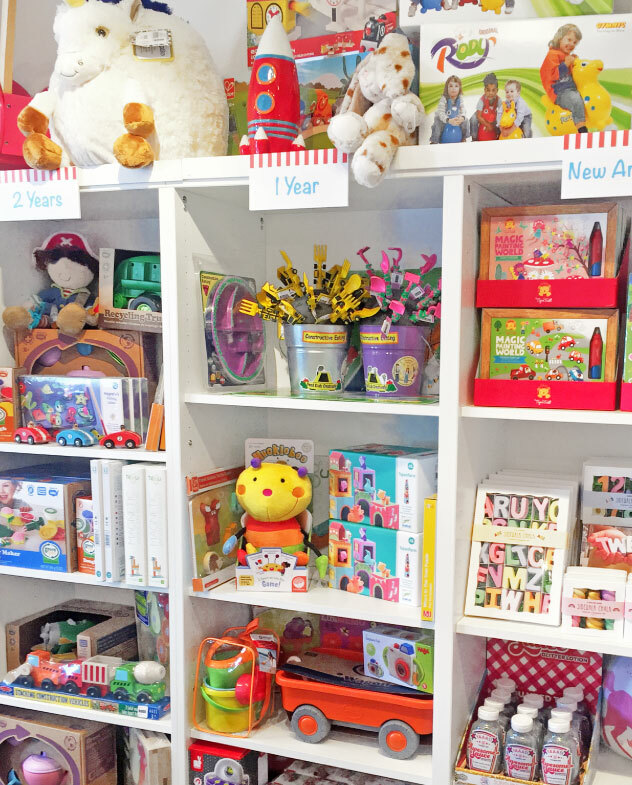 Welcome to Twirl Toy Shop!